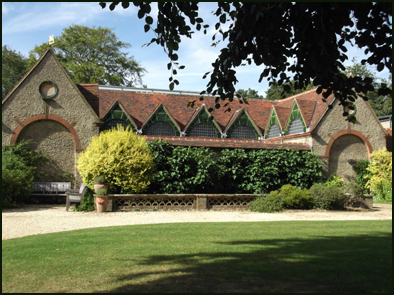 I spent an inspiring day Saturday at the Watts Gallery in Compton, Surrey at day one of the Gallery’s Heritage Open Days. The Gallery celebrates the work of the artist G.F. Watts and his wife Mary but other artists’ work is also displayed. 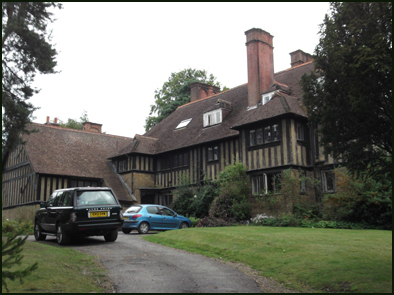 Watts’ nearby home, “Limnerslease”, and his adjoining studios are about to be renovated and I felt privileged to take part in the House, Studio and gallery tours.